Home / Other Political News, Politics / Here is what UHURU’s Government said about the brutal murder of Moi University’s IVY WANGECI - Are they saying KINUTHIA is innocent! Here is what UHURU’s Government said about the brutal murder of Moi University’s IVY WANGECI - Are they saying KINUTHIA is innocent! 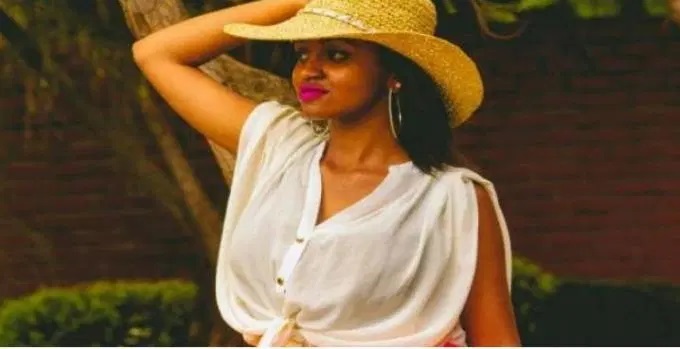 Tuesday April 16, 2019 - President Uhuru Kenyatta’s Government has finally spoken about the brutal murder of Moi University student, Ivy Wangechi. Wangechi, 26, was hacked to death by her lover, Naftali Kinuthia, in what detectives termed as a “crime of passion”. The incident happened outside the gate of Moi Teaching and Referral Hospital (MTRH) in Eldoret on Tuesday last week. Weighing in on the murders witnessed in universities, Education CAS Prof Collet Suda put parents on the spot for neglecting their mandate in shaping children. Suda, who was speaking in Nairobi on Tuesday during the Career Service Officer Training at the Kenya Education Management Institute, called on parents to engage their children to develop character and in turn help shape their attitude. “It is unfortunate that young people are exposed to so much, hence the need for parents to create time for them, discuss issues to avoid unfortunate incidences such as loss of lives,” Suda said. "We cannot afford to continue losing these people when they are this young .... There is no parent on earth who would want to lose their daughter or son under the circumstances we have witnessed recently, it is painful." Suda added. Kinuthia is already in the dock over the gory murder that shocked the entire country.